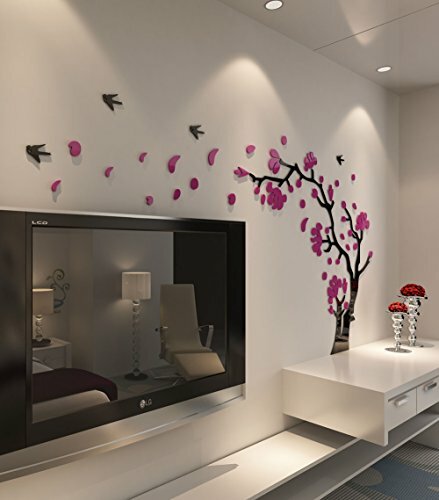 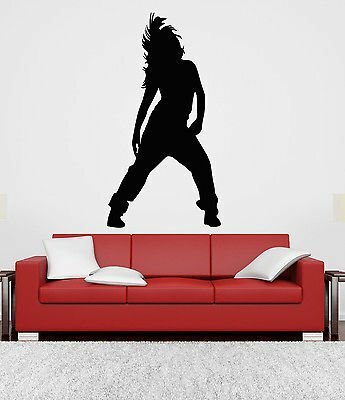 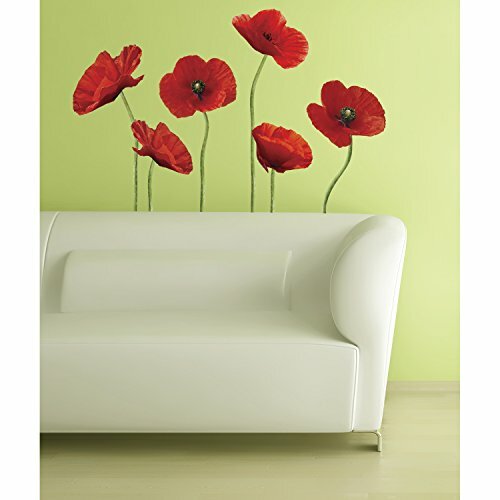 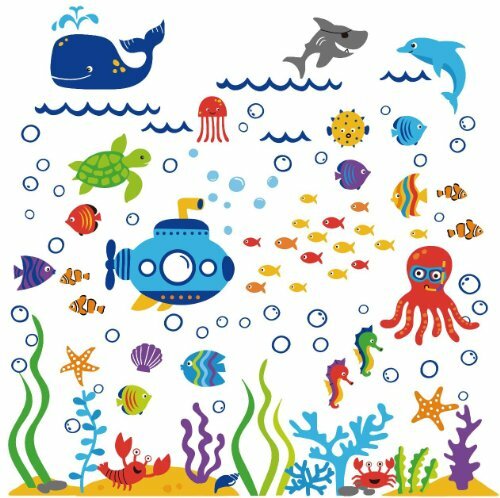 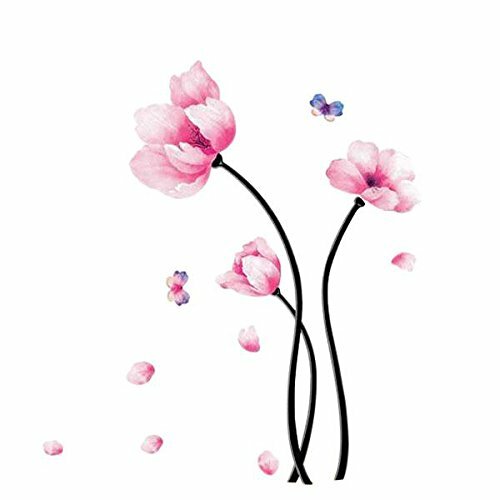 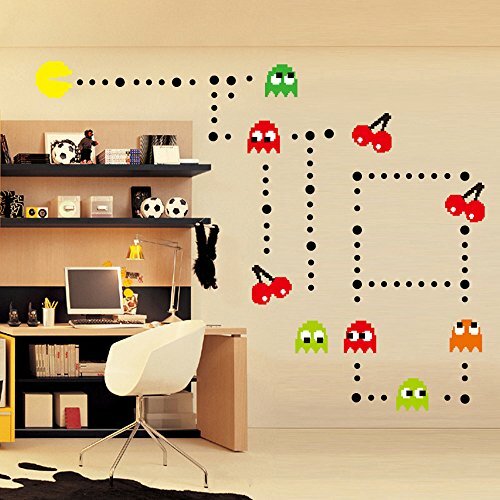 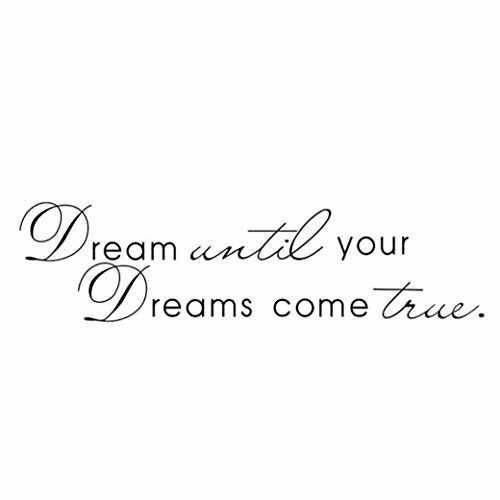 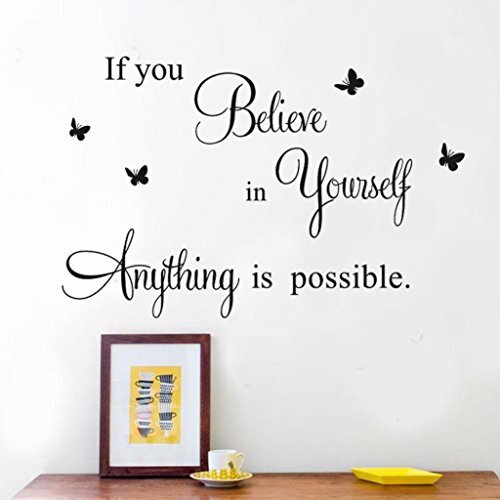 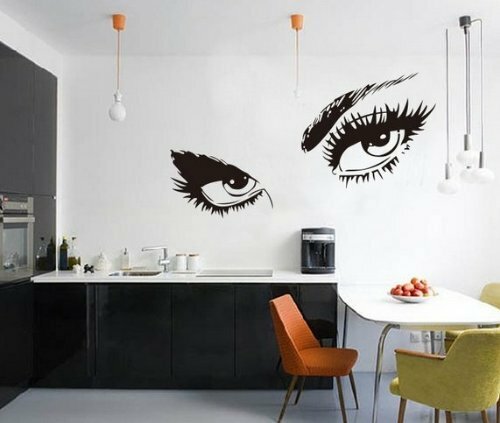 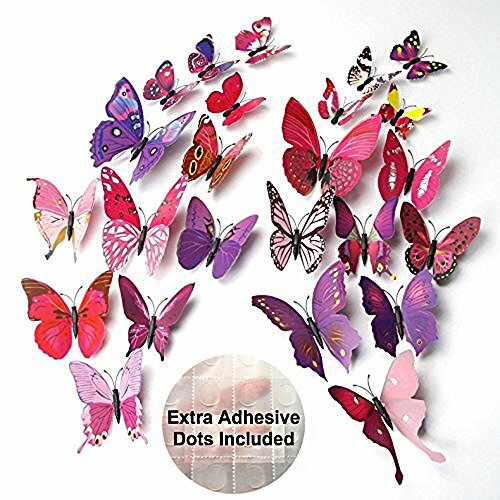 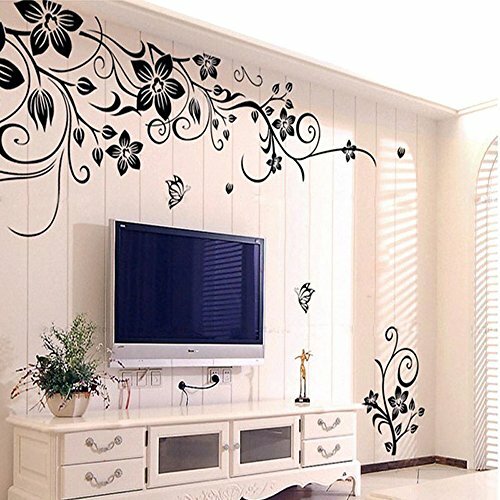 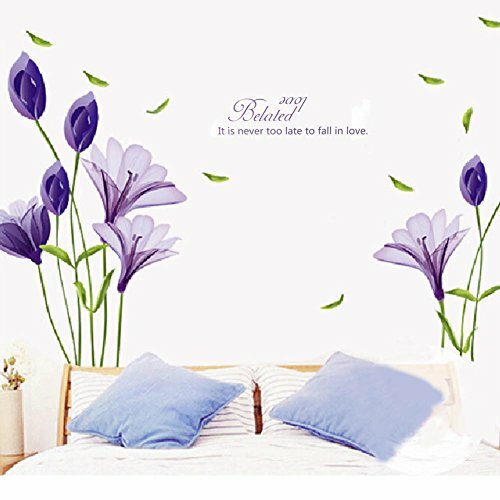 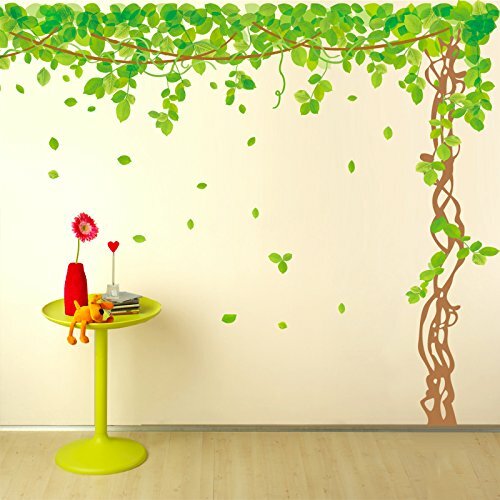 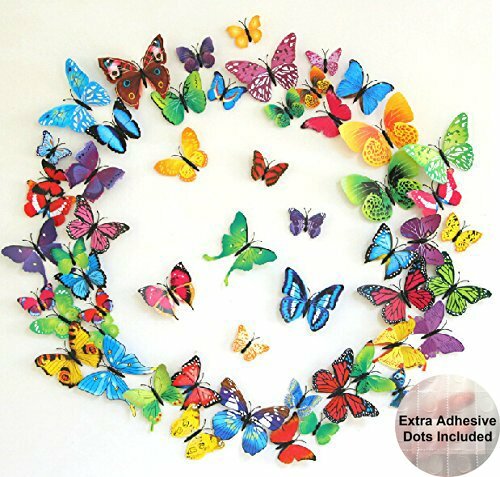 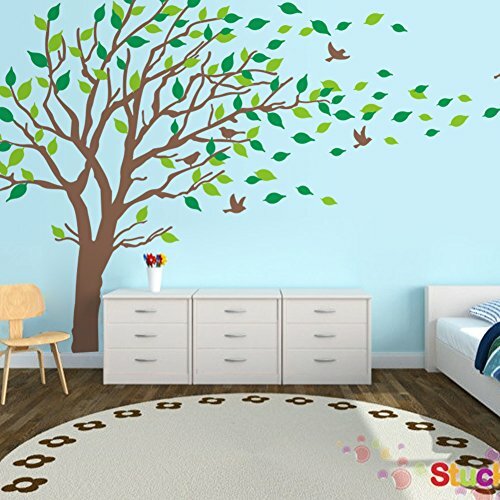 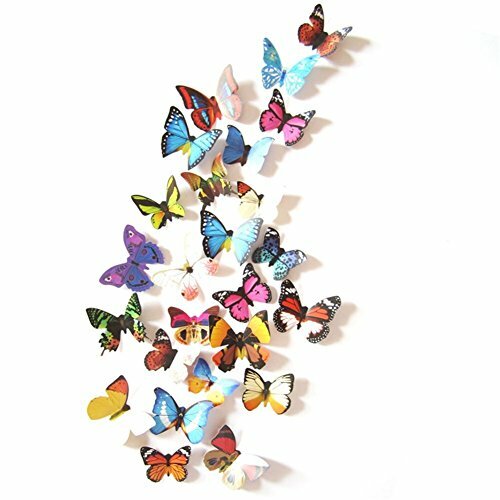 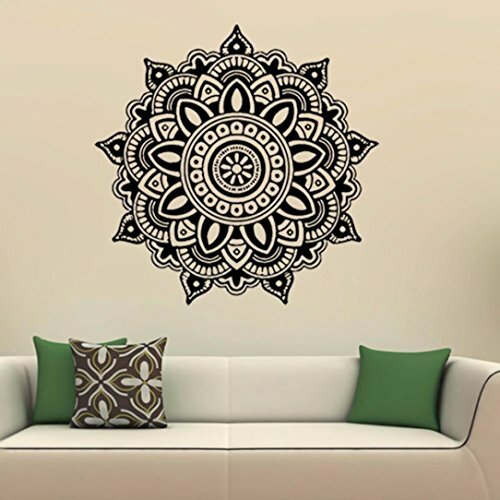 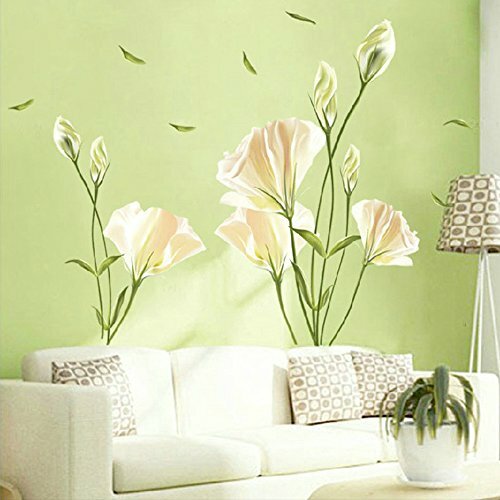 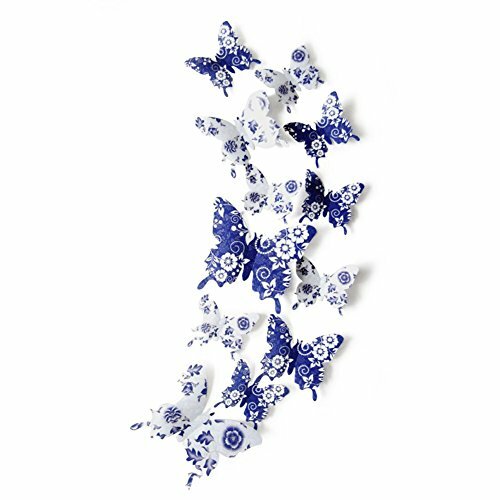 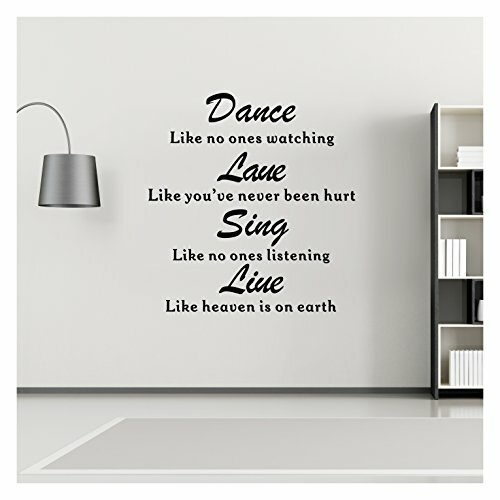 Wall Stickers & Murals | Olivia Decor - decor for your home and office. 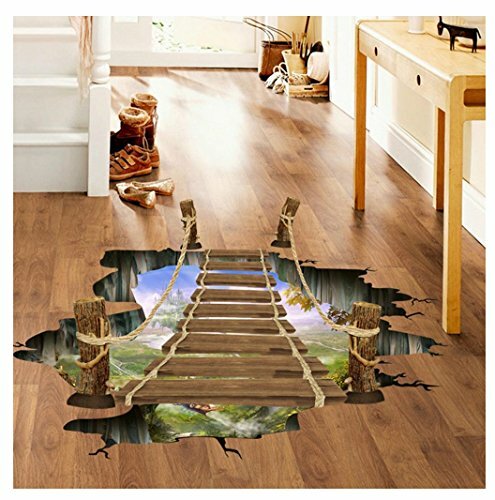 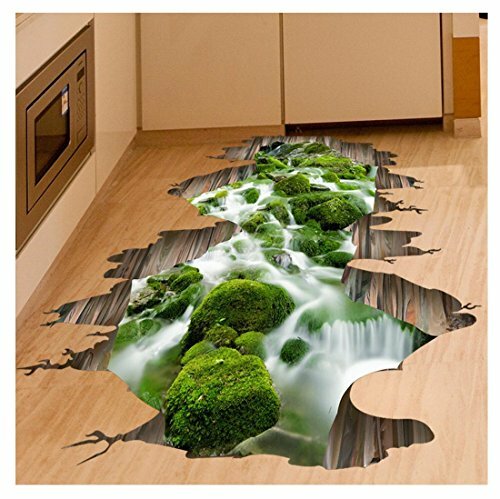 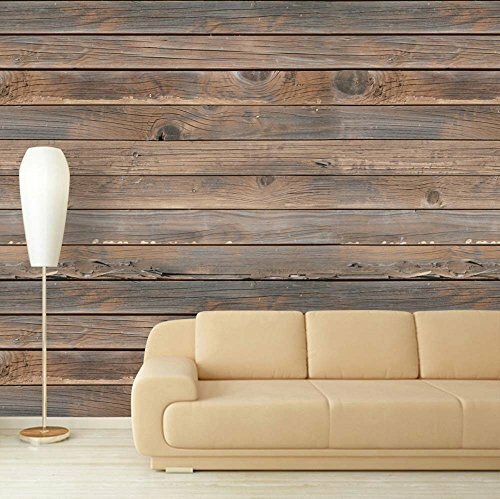 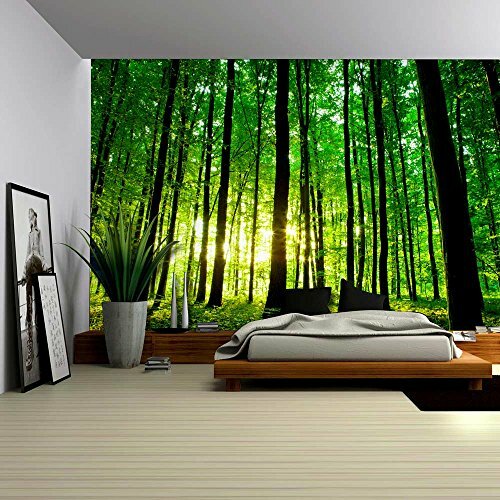 Wall26 Large Wall Mural - Seamless Wood Pattern | Self-adhesive Vinyl Wallpaper / Removable Modern Decorating Wall Art - 100" x 144"
Yanqiao 3D 10 Cool Wall Door Stickers - Murals Door Stickers PVC Removable Waterproof Bedroom Bashroom Door Decals 30.3x78.7"
Wall26 Removable Wall Sticker / Wall Mural - Clear Spring and Green Grass out of the Open Window Creative Wall Decor - 36"x48"
Wall26 - Waterfall in Thailand Removable Wall Sticker / Wall Mural - 36"x48"
Wall26 - High Quality Removable Wall Sticker / Wall Mural - Beautiful Summer Seascape and the Beach | Creative Window View Home Decor / Wall Decor - 36"x48"
Create-A-Mural Beautiful Hand-painted Looking Coral Wall Decals Appliques ~ (34) Stickers from 1"-14"
Black Grass Wall Decal Beautiful Deco Art Sticker Mural by DIGIFLARE GRAPHICS proud USA Manufacturer!! 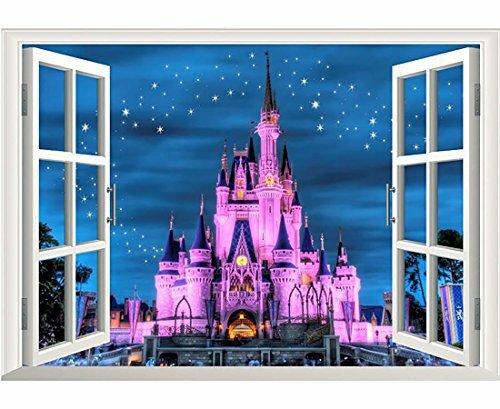 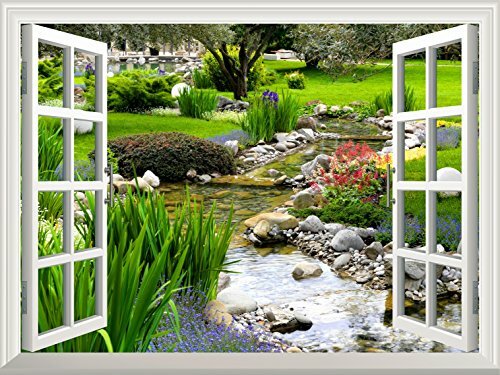 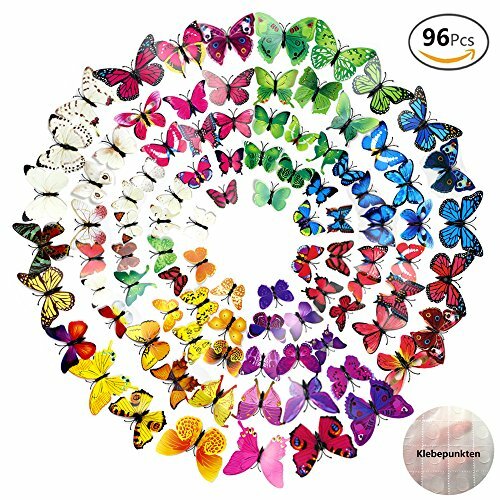 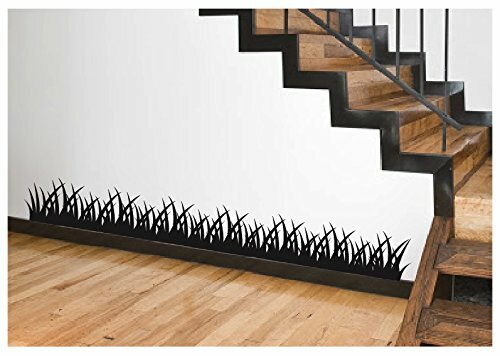 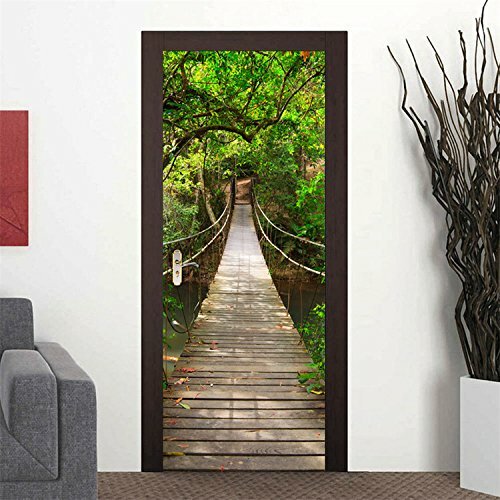 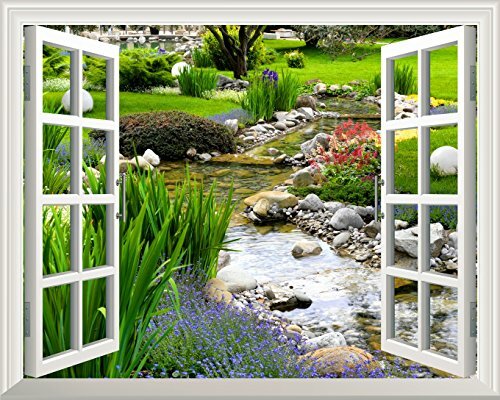 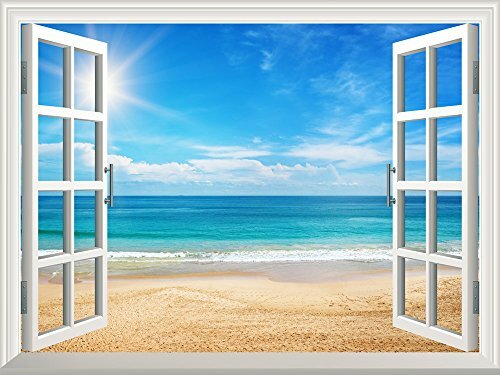 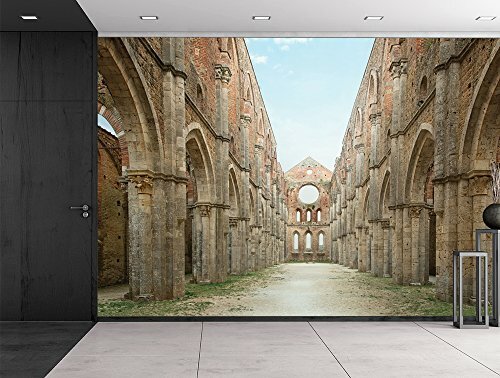 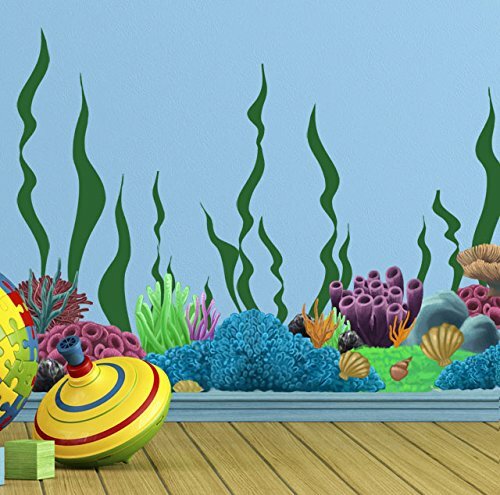 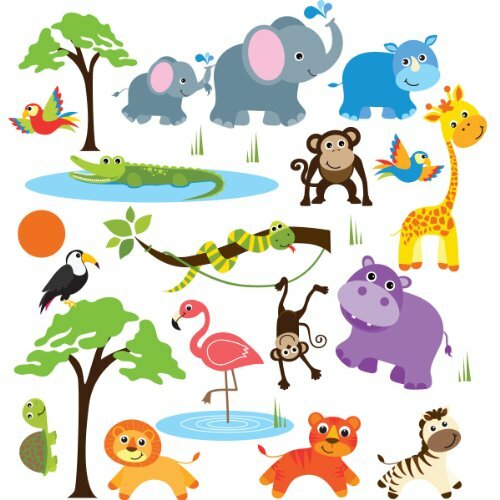 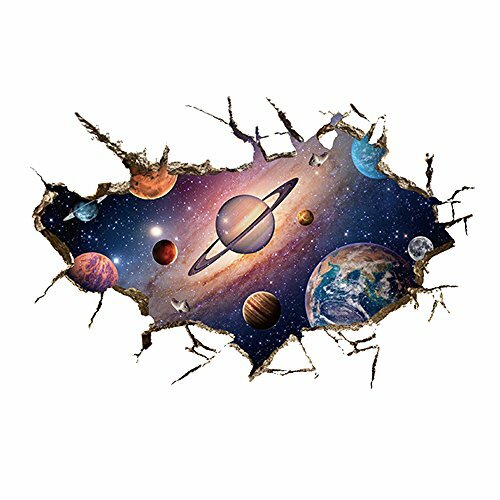 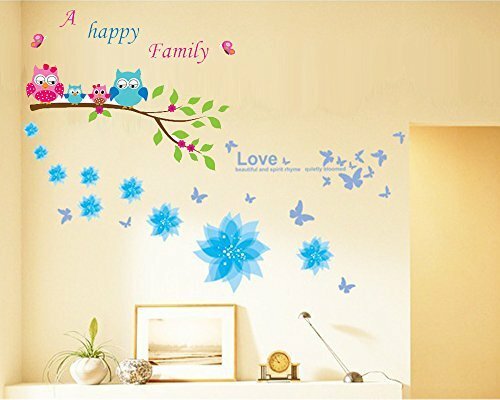 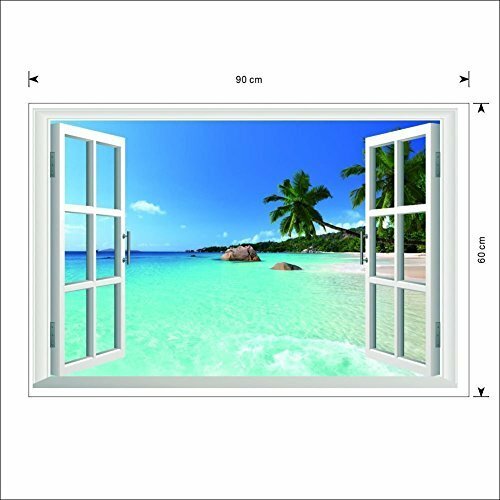 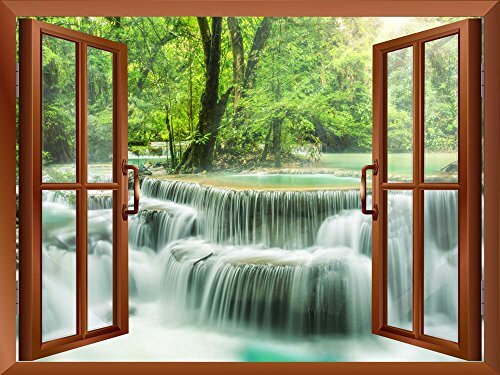 Wall26 Removable Wall Sticker / Wall Mural - Clear Spring and Green Grass out of the Open Window Creative Wall Decor - 24"x32"